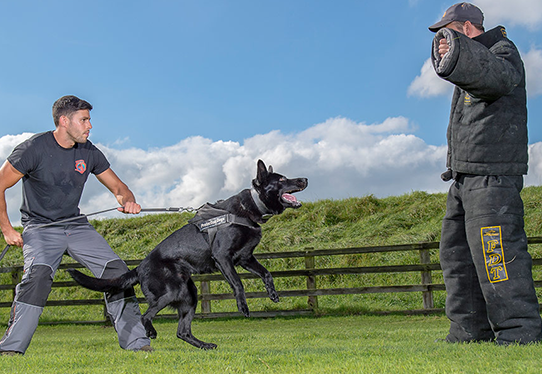 We are immensely proud of the reputation we have built for the quality of our fully trained protection dogs. 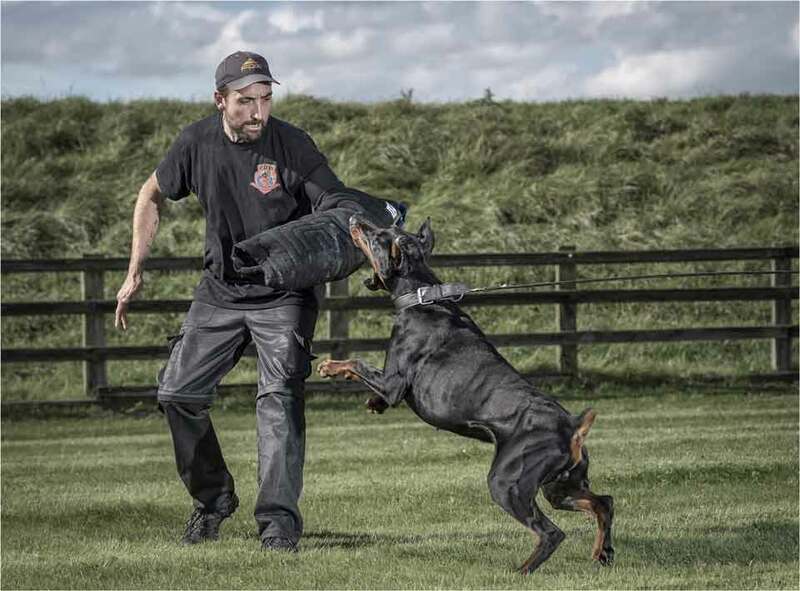 At Protection Dogs Worldwide, our extensive experience working with and training protection dogs has taught us that when it comes to animals, the ‘one size fits all’ approach will never succeed. 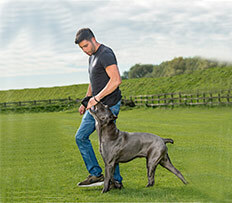 For this reason, we have developed several different training courses tailored to suit you and your dog – with each course designed to meet your specific requests. Each training course is highly varied, well researched, and most importantly, tried and tested. Our range of training courses include, protection dog training, obedience training, both advanced and basic, as well as puppy foundation training. Because all of our residential training courses are designed around your individual needs and requirements, we can guarantee a course to suit your needs. Before undergoing any training with us, one of our highly trained and experienced team will carry out a FREE assessment to establish if your dog will be suited to your chosen course. Our extensive experience working with protection dogs has taught us that when it comes to animals, the ‘one size fits all’ approach will never succeed. For this reason, we have developed several different training courses for your dog – all highly varied, well researched, and most importantly, tried and tested. The range includes protection training and obedience training, as well as puppy training, and we can guarantee a course to suit your needs. 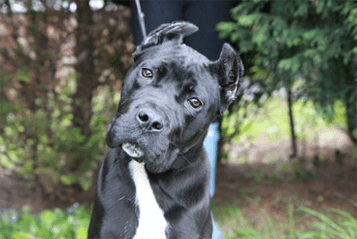 Before undergoing any training with us, one of our highly trained and experienced team will carry out an assessment to establish if your dog will be suited to your chosen course. Our After Sales Service is Second to None!